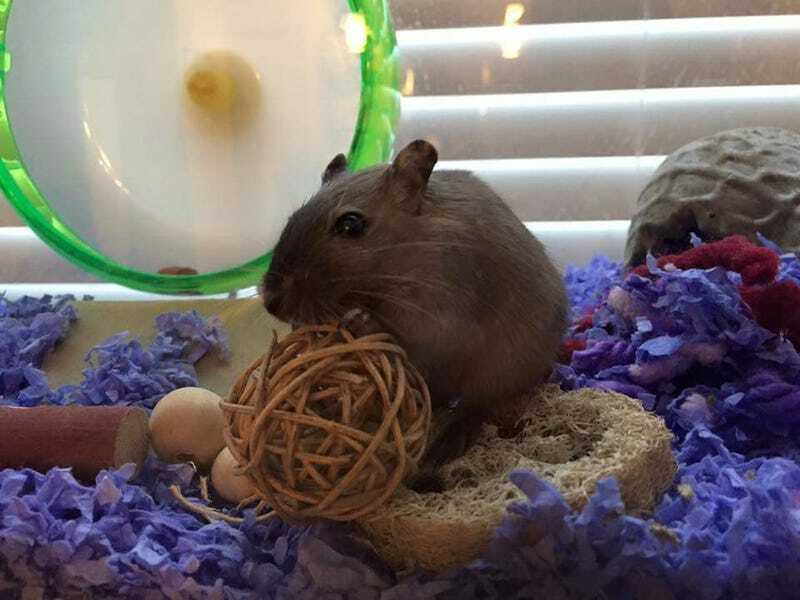 Our gerbil, Brownie passed away today. She was my hang out buddy on Wednesdays when I used to be off then and my wife’s hang out buddy whenever I worked Saturdays. She will be sorely missed.